Apple may have announced the Apple Watch but there are still very limited details about the smartwatch available. We’re still uncertain about when it might be available. And obviously, one of the biggest concerns is its battery life. Smartwatches are judged on the bases of their battery life; no one needs another device that needs constant recharge. It seems Apple Watch is no different. 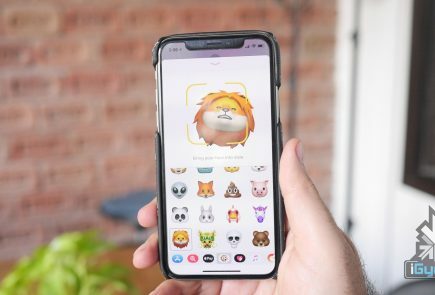 9to5Mac reported, the iPhone maker is having trouble achieving the target battery life for the Apple Watch. 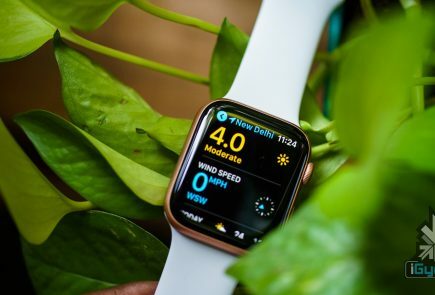 Apple has aimed for its upcoming smartwatch to last a full day on a single battery charge, but the reality may fall short of the goal. According to the report, Watch’s beefy processor and high quality screen hogs in the battery juice really fast, severely impacting the battery life of the smart watch. It might only last 2.5 to 5 hours of battery life on active use. The company hoping to achieve its goal of three days on standby mode and four days in sleep mode. But the wearable device may last only two to three days in either standby or low-power mode, according to 9to5Mac. 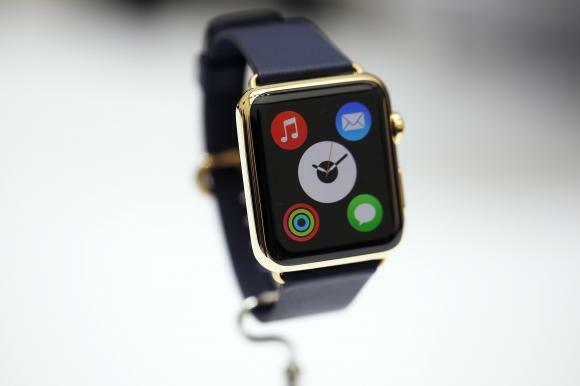 The Apple Watch was expected to change the scenario of poor battery life of smartwatches. However, the Apple Watch’s battery life doesn’t sound much better than already-available smartwatches. 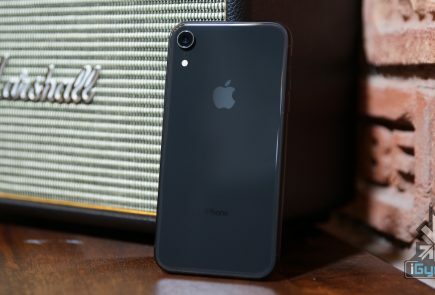 The battery life has remained a source of concern for Apple over the past year, and was a contributing factor for Apple pushing back the retail launch from an originally planned late 2014 to early 2015. The company has now set a March shipping date for the smartwatch. The Apple Watch will be priced at $349 and will be available by early 2015. 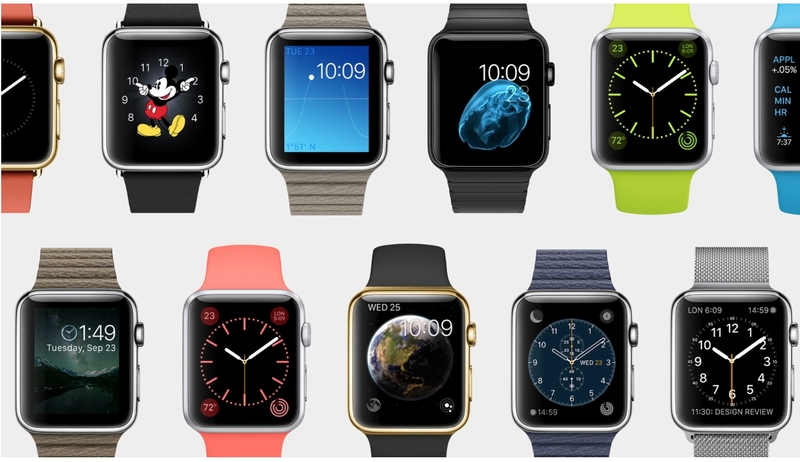 It will come in three variations – Apple Watch, Apple Watch Sport and the Apple Watch Edition. The wearable will be compatible with iPhone 5, 5S, 5C, 6 and 6 Plus.